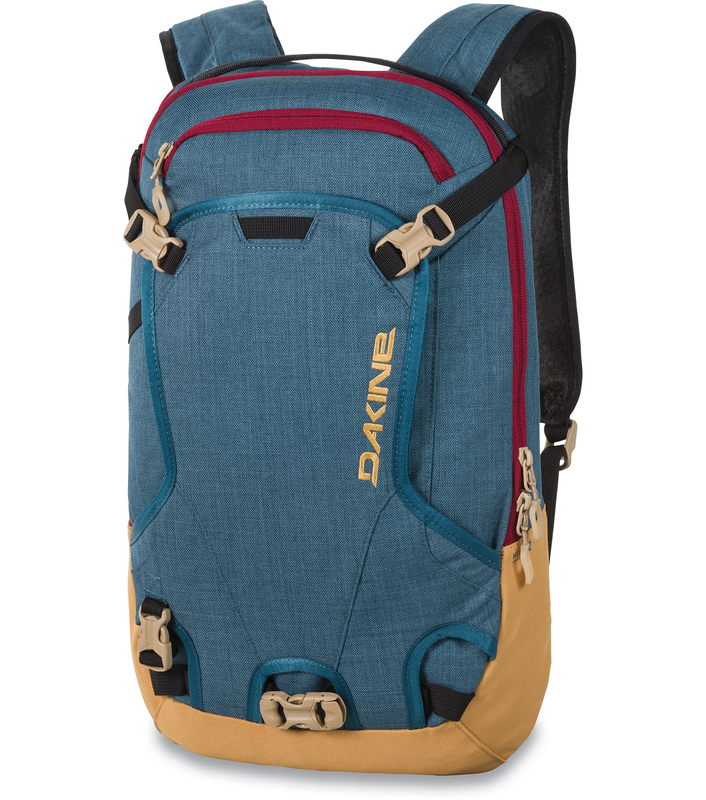 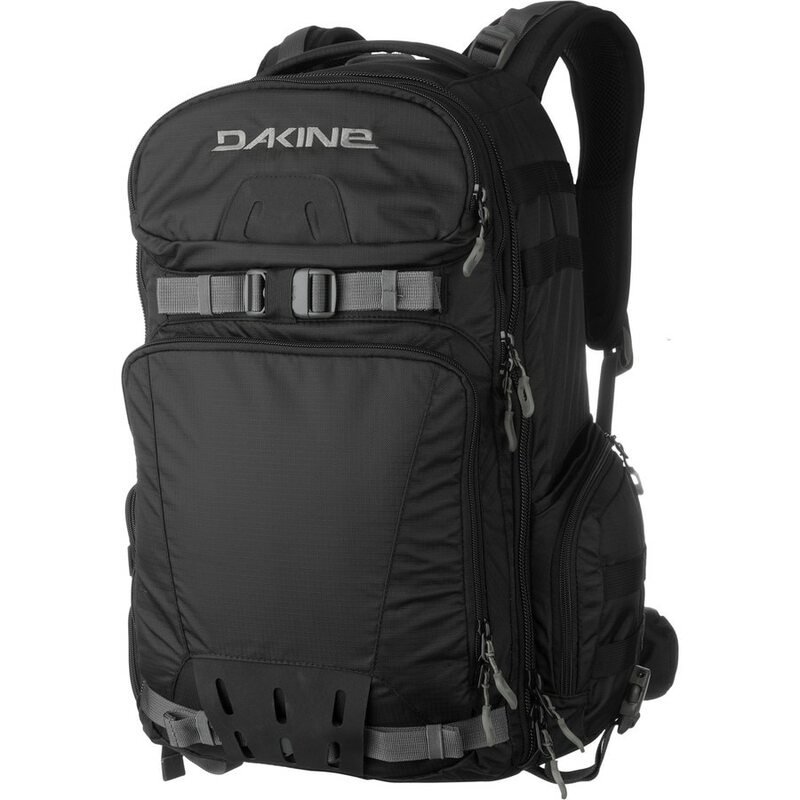 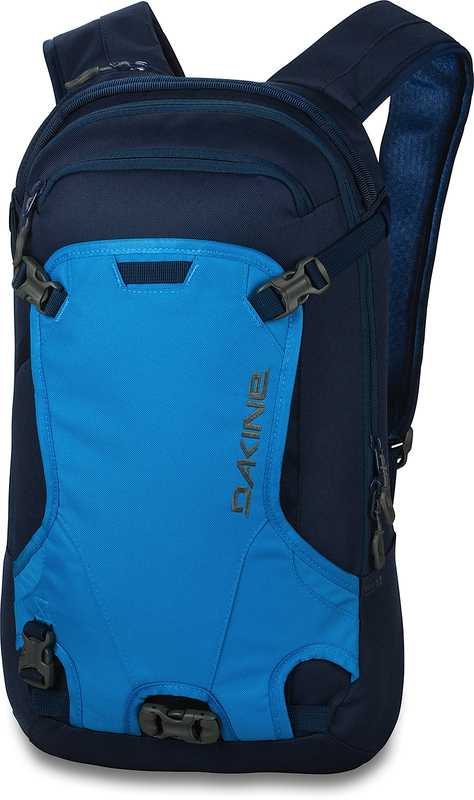 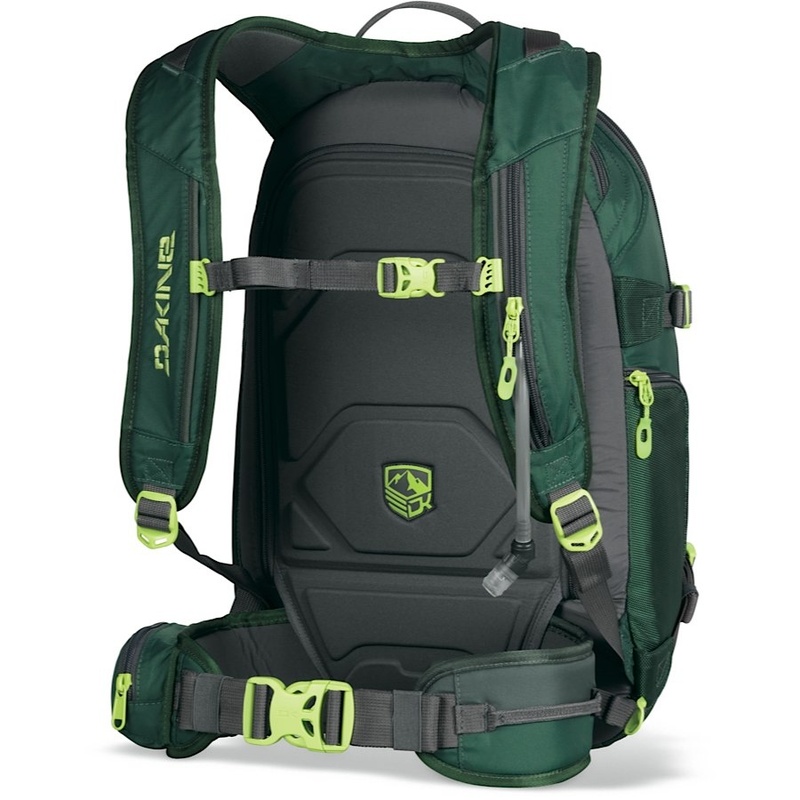 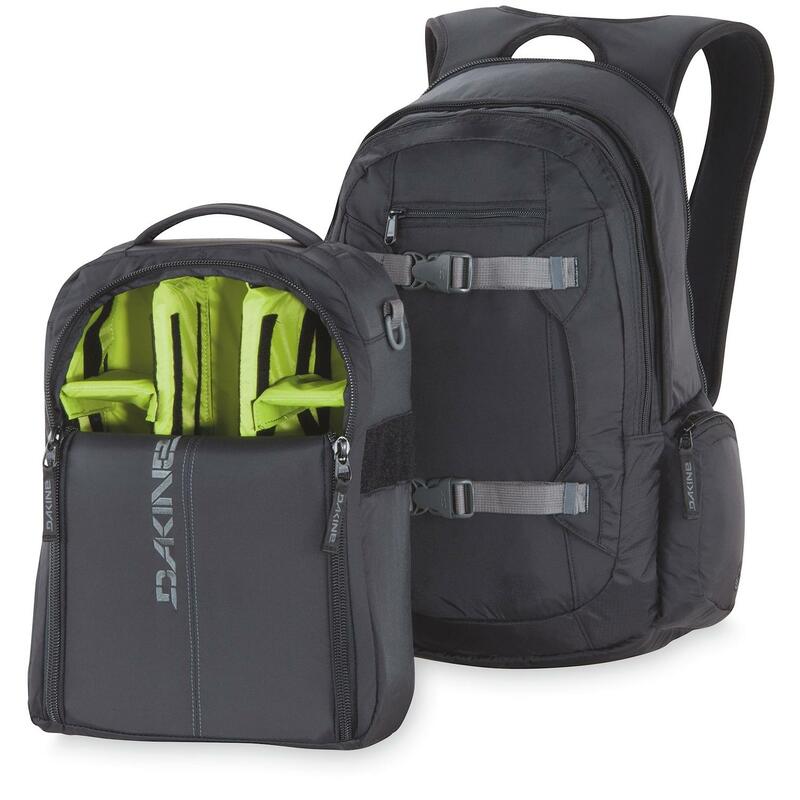 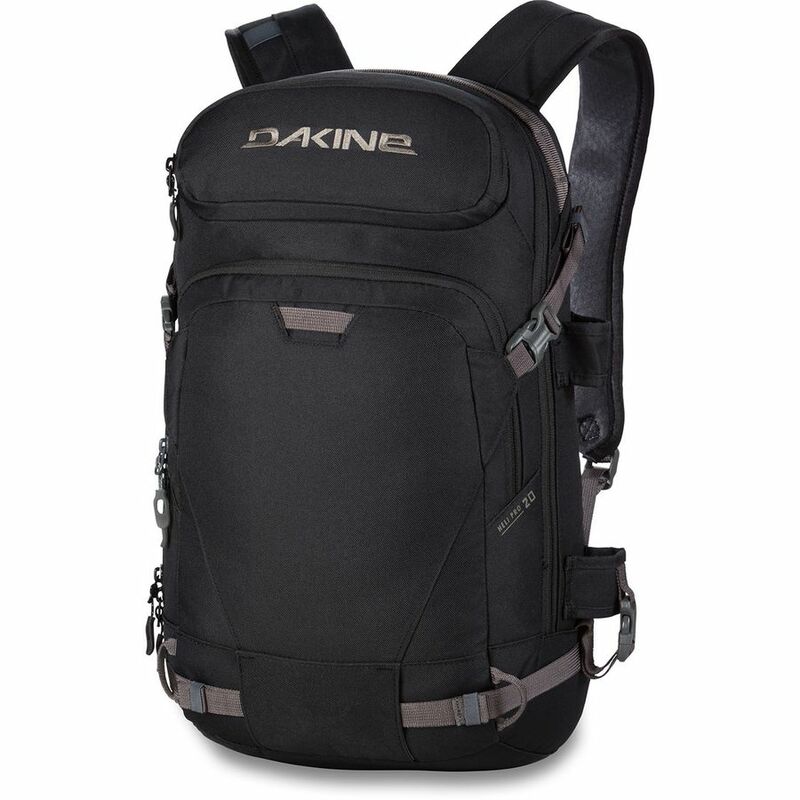 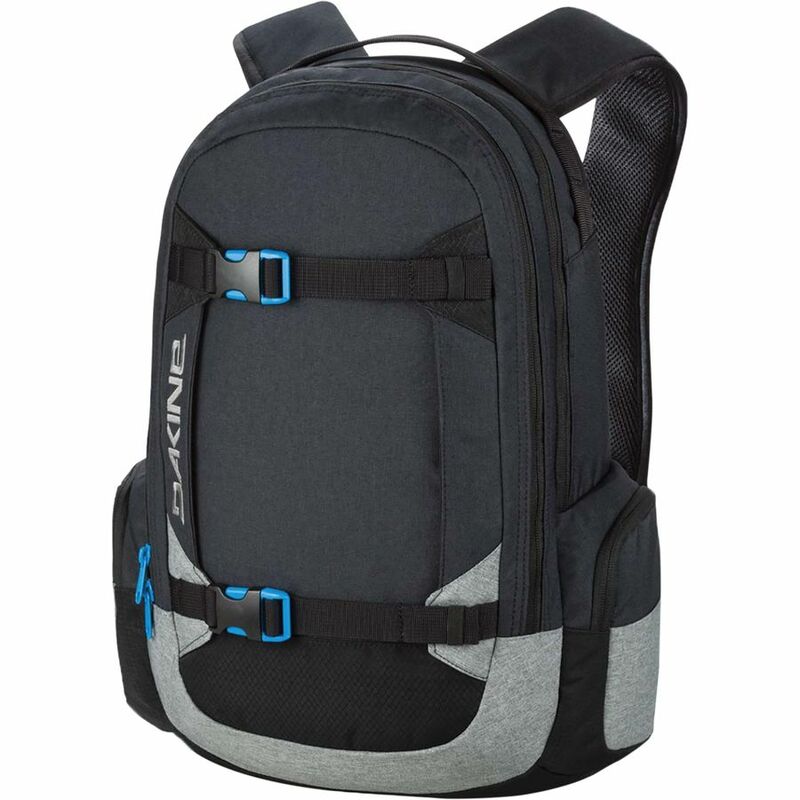 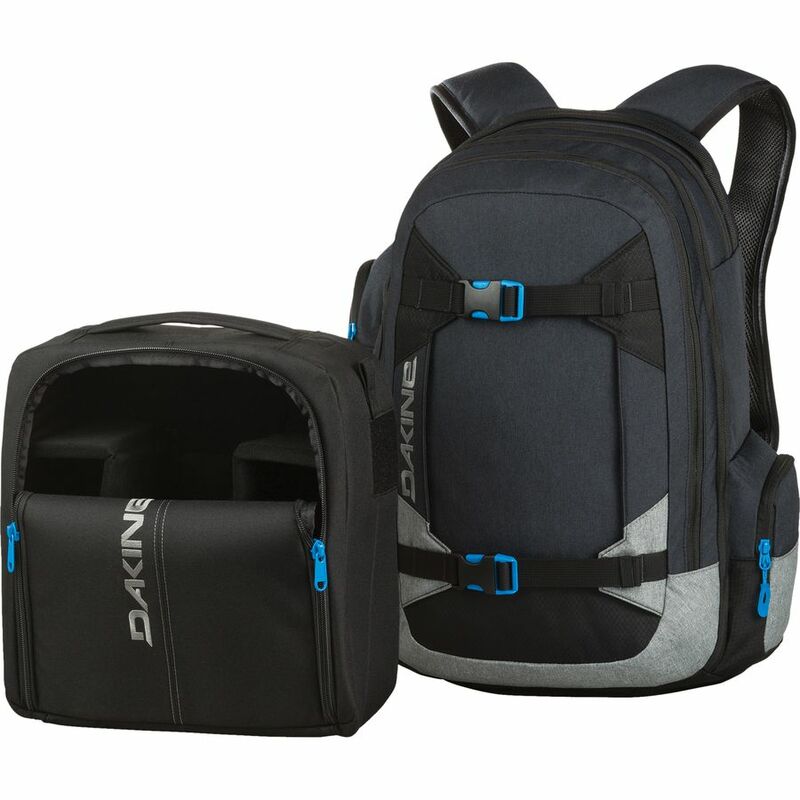 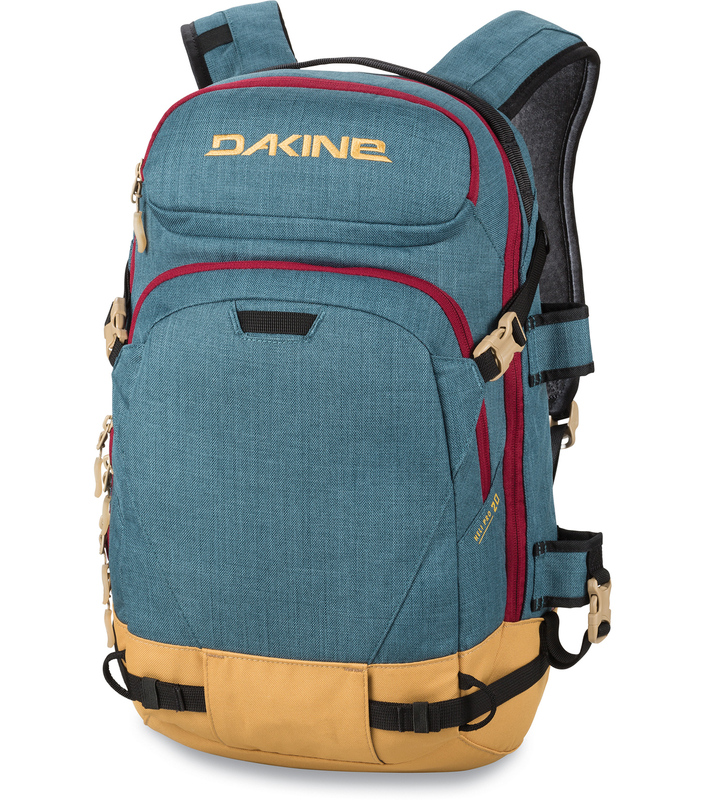 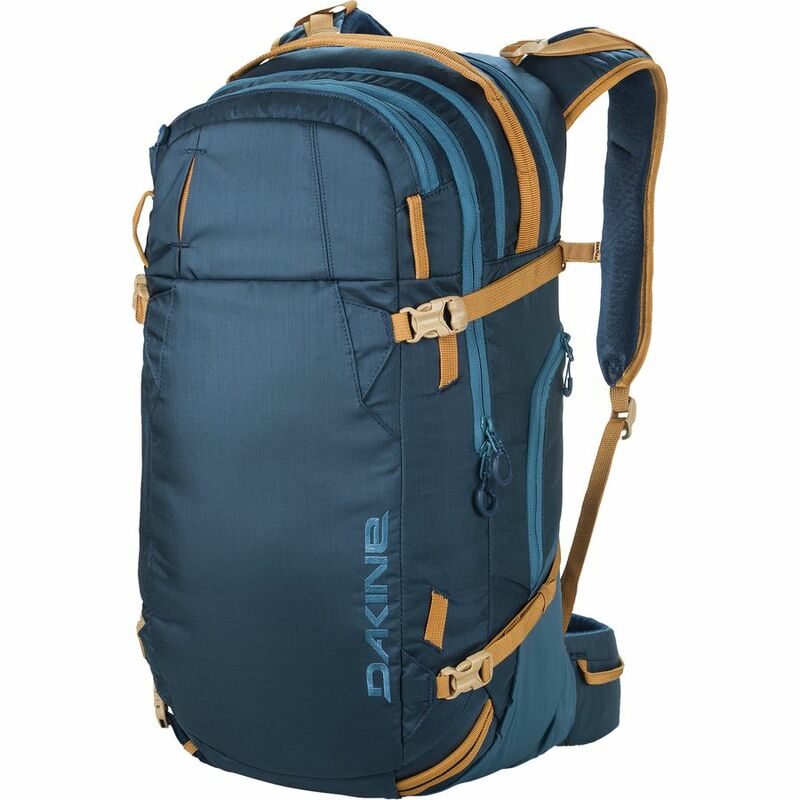 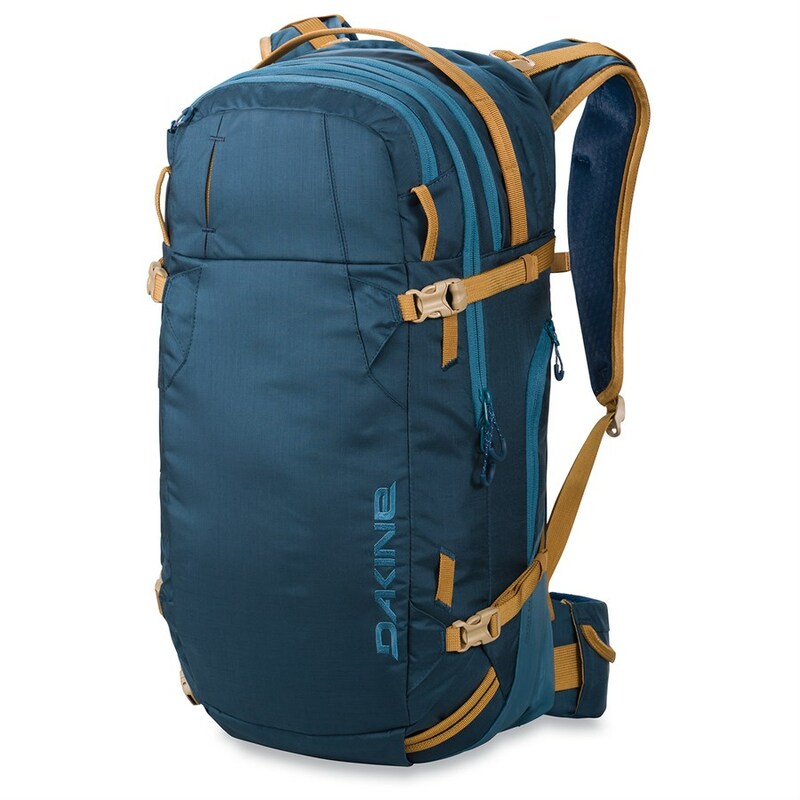 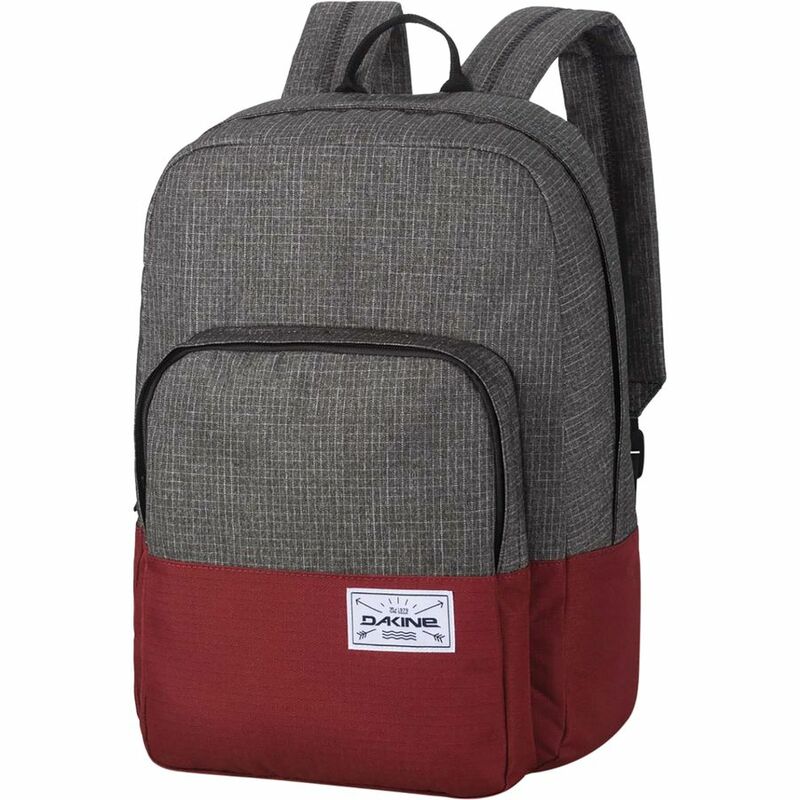 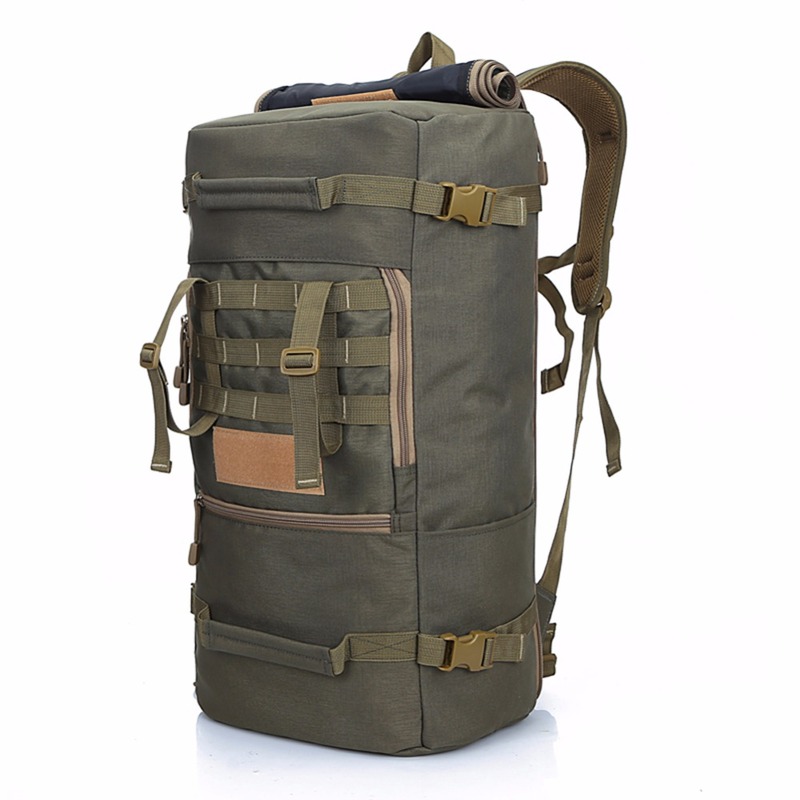 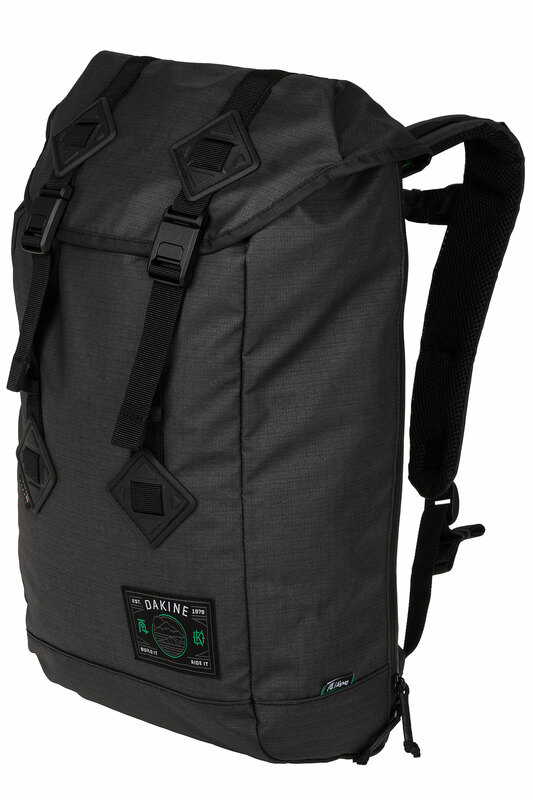 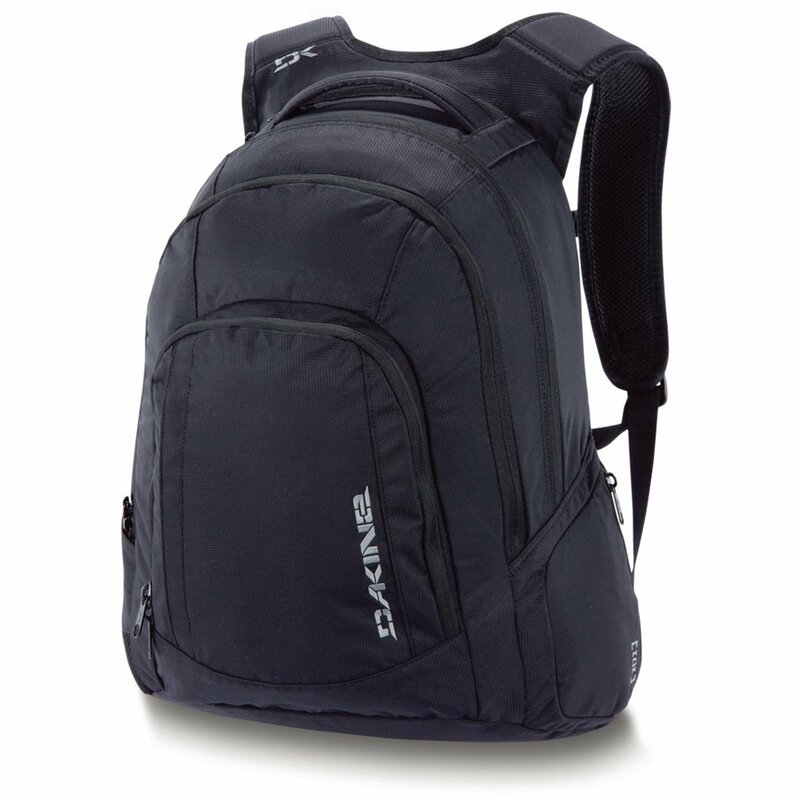 Dakine is an American fashion brand specializing in manufacturing outdoor clothing and equipments like sportswear, backpacks, gears and accessories for surf, skate, snowboard, ski, bike and other sports. 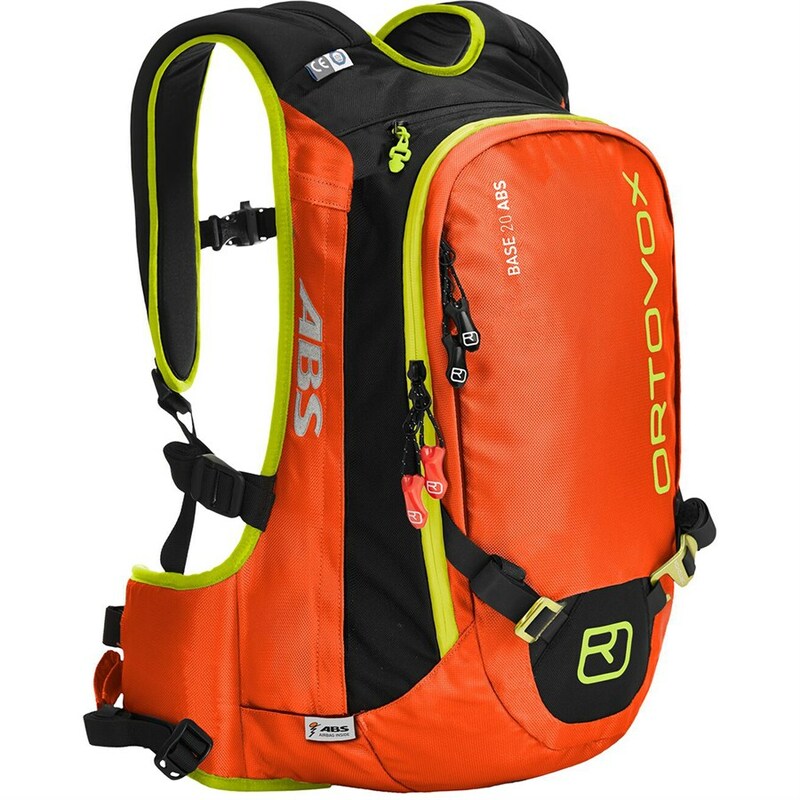 Their products are of high quality and multi-functions which help people who love outdoor sports to make their activities easier and happier. 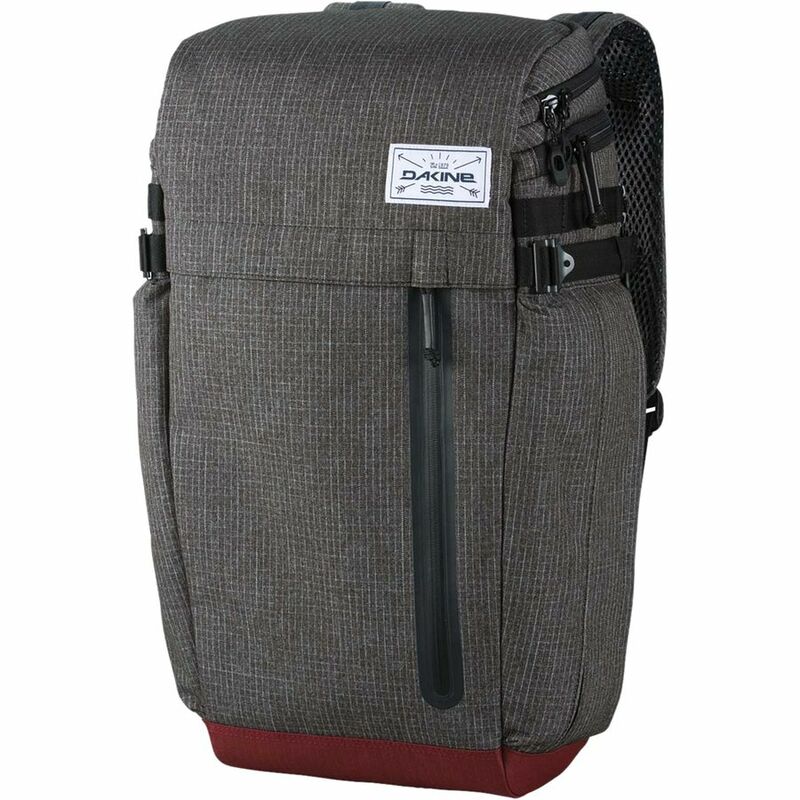 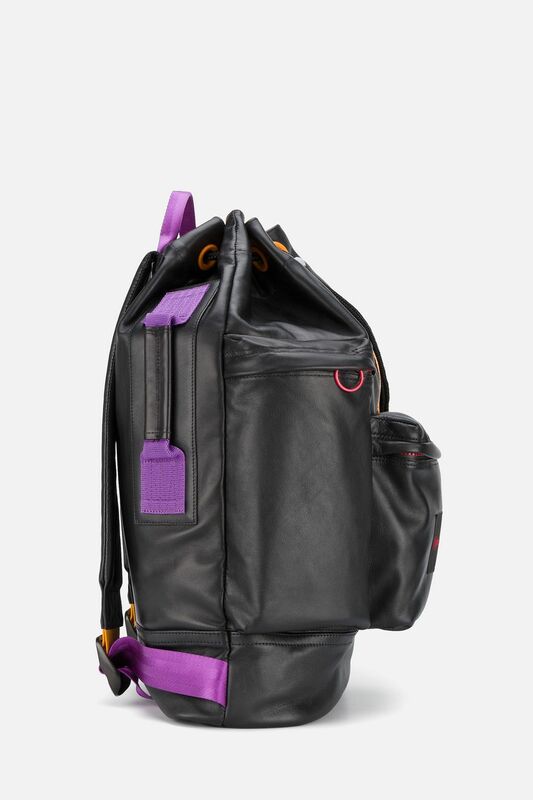 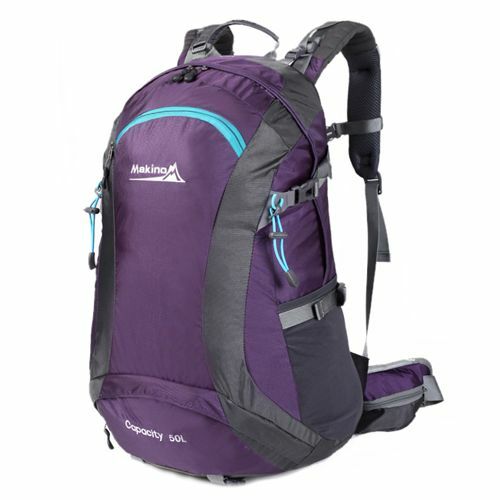 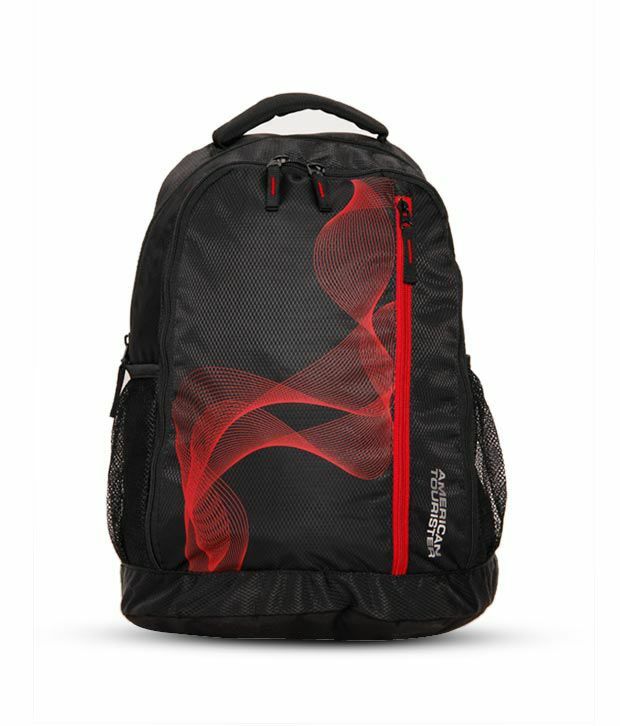 Shop backpacks on bridgat for free delivery.